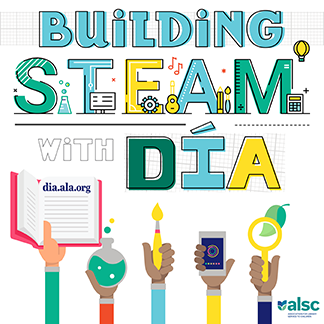 Twice a year, we try to make time on the ALSC Blog to take a look back at what has happened on these pages in the past six months. Since January, we have been busy! 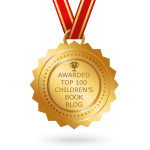 Many readers were interested in the posts regarding the recent Board decision to change the name of the Laura Ingalls Wilder Award to the Children’s Literature Legacy Award – more information here – but, as noted above, there were many additional posts in the first six months of 2018 which also served the stated mission of the ALSC Blog: to provide a venue for coverage of time sensitive news in children’s librarianship, current issues in the field, and programs, conferences, initiatives, resources, and activities of interest to ALSC members and those interested in children’s librarianship. In addition, with nearly 3500 pageviews, the 2018 Mock Elections Results page was very popular. And readers – particularly those #leftbehind – seemed to really enjoy the live blogging posts offered at the ALA Midwinter Meetings as well as the 2018 Annual Conference. It’s been a busy six months. 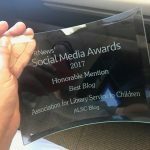 I look forward to seeing what the rest of the year brings for the ALSC Blog.